Lara Croft’s next big adventure hits PS4 one year after the Xbox 360 and Xbox One versions. Crystal Dynamics’ Rise of the Tomb Raider finally has an ETA for PS4 and PC. Releasing first on the Xbox One and Xbox 360 as part of a timed exclusive deal with Microsoft, Rise of the Tomb Raider will be out in early 2016 for Windows 10 and Steam. Echoing an initial report by The Know that Square Enix would be publishing the PS4 version in Q4 2016, the publisher formally confirmed that Rise of the Tomb Raider would be launching in Holiday 2016. It also seems that it will be exclusive for one year after its initial launch on Microsoft’s consoles so it’s highly likely that November 2016 will see Lara Croft’s next adventure on PS4 consoles. Interestingly, there’s no mention of a PS3 version of the game for next year. 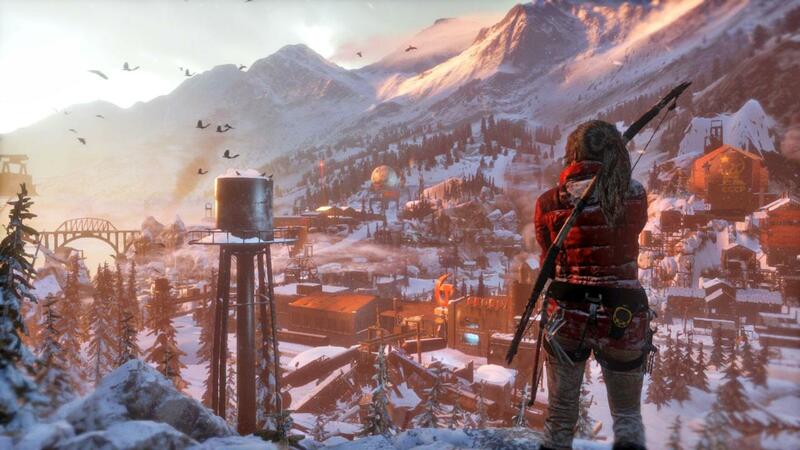 Rise of the Tomb Raider will be releasing on November 10th 2015 for Xbox One and Xbox 360. It will take place after the events of the 2013 reboot and see Lara Croft traveling to Siberia to unlock the secrets of immortality.